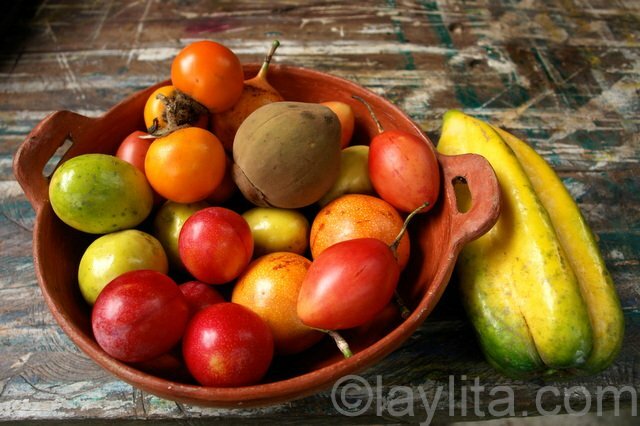 Here is a list of the most popular Ecuadorian fruits. 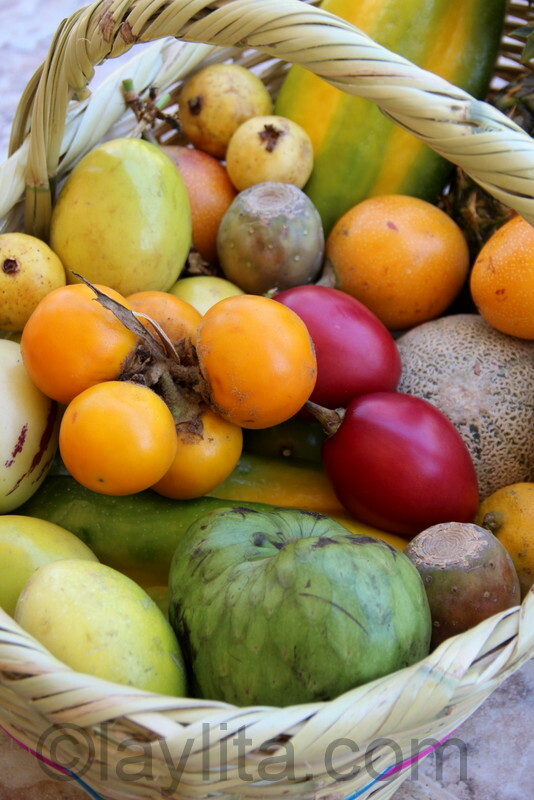 Ecuador’s great climate and diverse geographic regions allow it grow a large variety of delicious fruits. Many are native to the country and others, especially fruits native to Asia, have been introduced in more recent years. 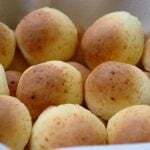 You will find many of these at the local mercados or markets in most cities. Some of these are available year round, while some are seasonal. There are some Ecuadorian fruits that are less likely to be found for sale – mainly because they aren’t considered worth it to sell when they grow like weeds or people can easily just pick them pretty much anywhere. One of the best things about Ecuadorian fruits is that almost of all of them can be made into jugos or juices. Freshly made juices are one of my favorite parts of visiting Ecuador. 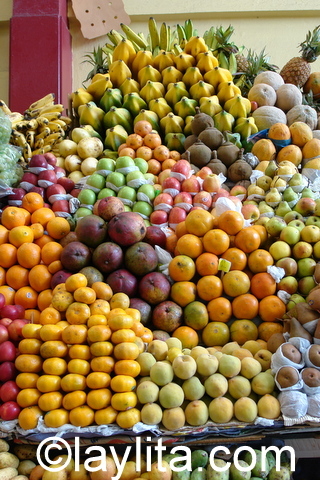 The selection of fruit will also vary from the Coastal cities to the Andean or Highland areas. It’s also very common to find street vendors selling a selection of fruit; they usually load up a wheelbarrow full of different fruit and move from one corner to another in the central parts of the bigger cities. If you travel by road throughout Ecuador (probably unavoidable if you really want to see the country), you will find fruit stalls set up at different points of each route. If you are going by bus, it is likely that people will get on the bus and try to sell you bags of mangos, mandarins, sweet lemons, or slices of watermelon, pineapple and more. 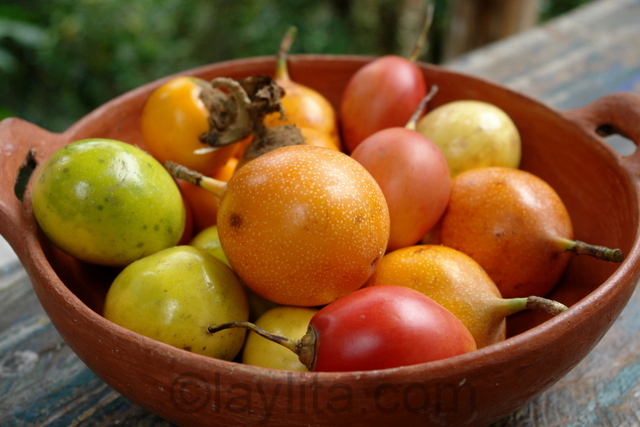 I am providing the names by which these fruits are more commonly known in Ecuador. Some are also popular in other Latin countries, but might have a different name depending on each country. 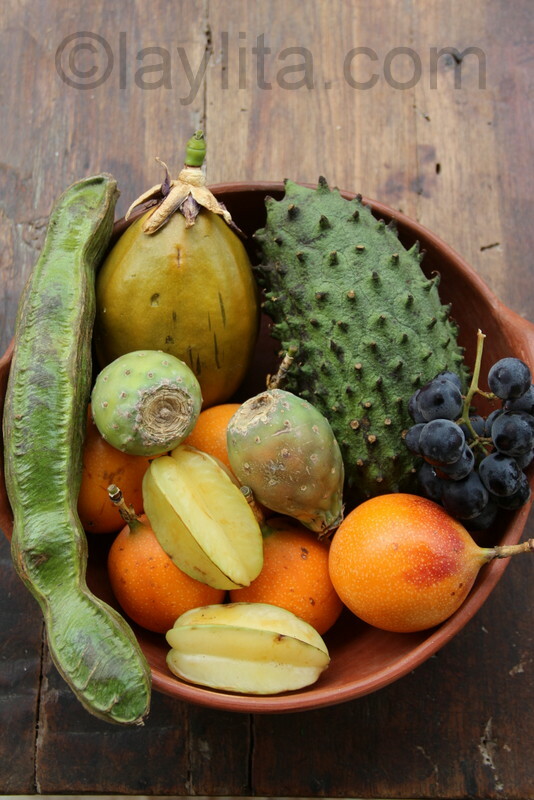 Even within Ecuador we have fruits that are known by one name in the Sierra or Andes region and by a completely different name in the Coastal region. Hi Bianka – If they add milk (or yogurt) it’s called a batido, and they usually charge you extra for the milk/yogurt variation. Most plain “jugos” are just made with fruit, water and sugar. Please give general directions on the (very) simple way to make jugos in your liquidora at home. 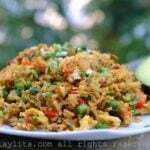 I have been working the entire soup line , making your recetas de sopitas..– Wow, . Ecuadorian soups are some of the best in the world. Esp the Andean soups here in QUito– but I am prejudiced. :>) Laylita, you are el mejor!